At ACES, Inc., we are committed to providing expertise and unsurpassed customer satisfaction through our analysis, information technology, and engineering services. Our employees and company also strive for that same dedication in bettering the local communities in which we work and live through donations and volunteer efforts. ACES, Inc. and its employees are proud supporters of the Leukemia & Lymphoma Society — the world’s largest voluntary health organization dedicated to funding blood cancer research, education and patient services. Our employees have trained with the “LLS Team In Training” program to assist the organization in raising money, raising public awareness and developing future volunteer resources. 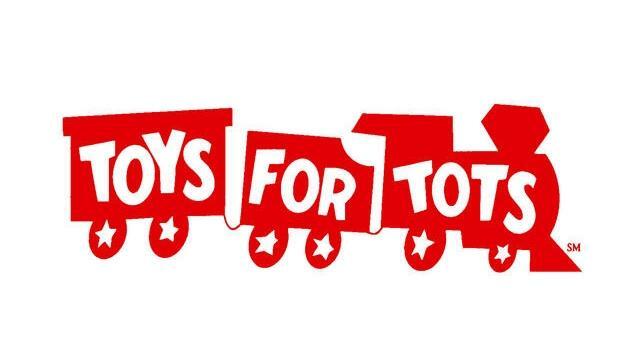 Toys for Tots is a program run by the United States Marine Corps Reserve which distributes toys to children whose parents cannot afford to buy them gifts for Christmas.